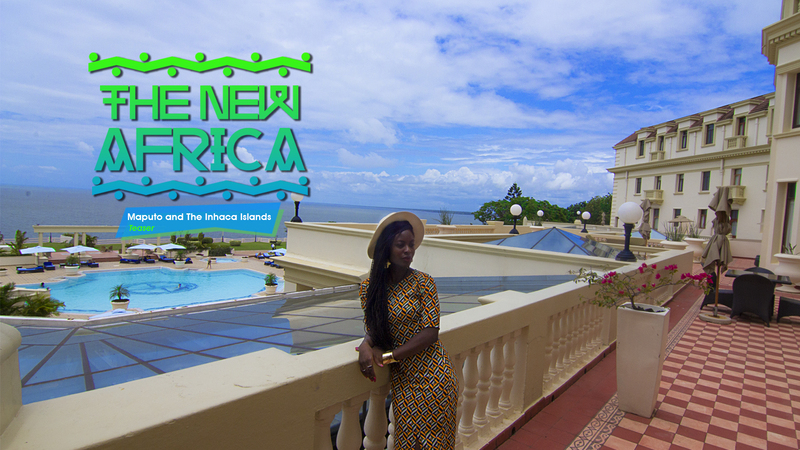 Follow the adventures of Folu; a twenty-something year old African, self-confessed city lover and travel-junkie as she explores city life on the African continent! 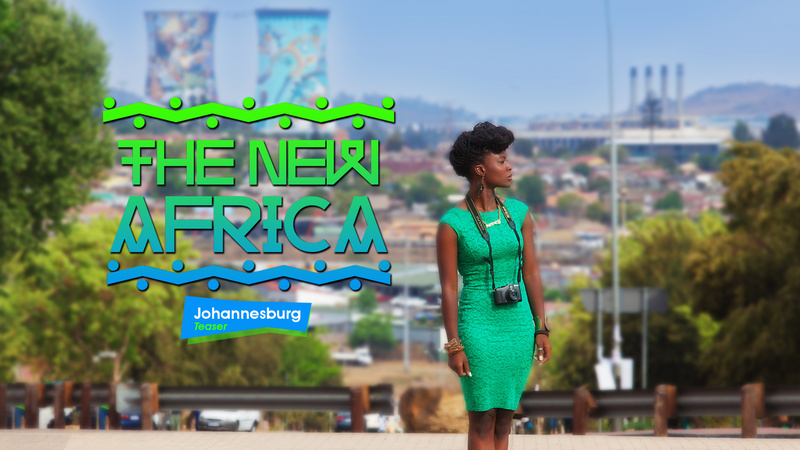 Catch her fast-paced trip through the city of Johannesburg in South Africa! Coming soon to Ndani TV.